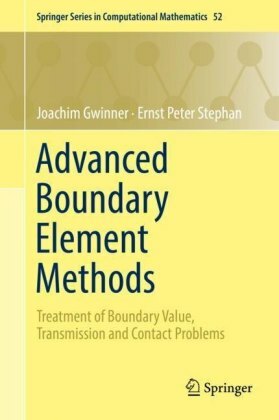 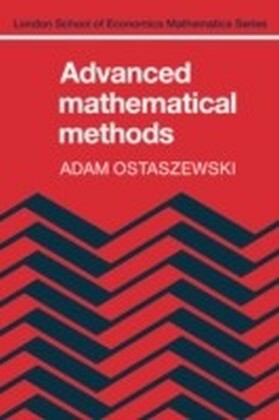 Written in an appealing and informal style, this text is a self-contained second course on mathematical methods dealing with topics in linear algebra and multivariate calculus that can be applied to statistics, operations research, computer science, econometrics and mathematical economics. 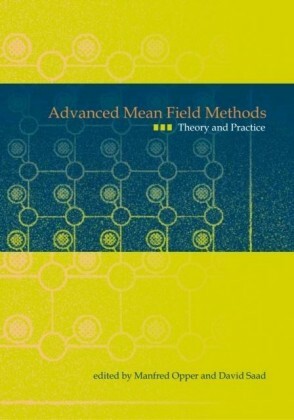 The prerequisites are elementary courses in linear algebra and calculus, but the author has maintained a balance between a rigorous theoretical and a cookbook approach, giving concrete and geometric explanations, so that the material will be accessible to students who have not studied mathematics in depth. 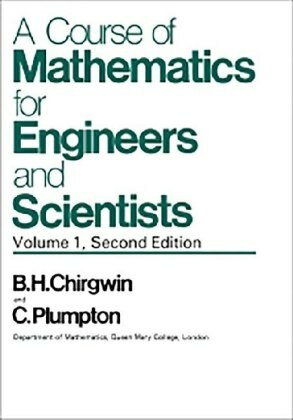 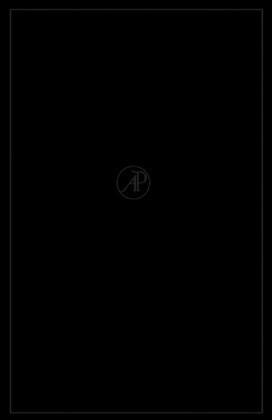 Indeed, as much of the material is normally available only in technical textbooks, this book will have wide appeal to students whose interest is in application rather than theory. 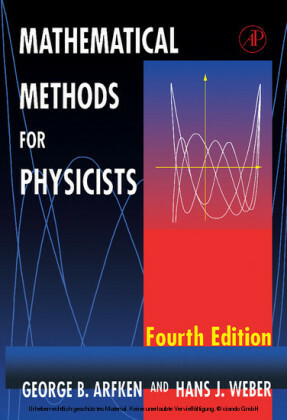 The book is amply supplied with examples and exercises: complete solutions to a large proportion of these are provided.